If only birthdays could be exciting as they were when we were little. The huge count down and excited anticipation as you wait for your special day. As a parent, it’s so lovely to be able to make our little ones feel super important. Over in the Twindividuals’ household, we’ve started a few birthday traditions that barely cost a thing but make the girls’ day that little more special. 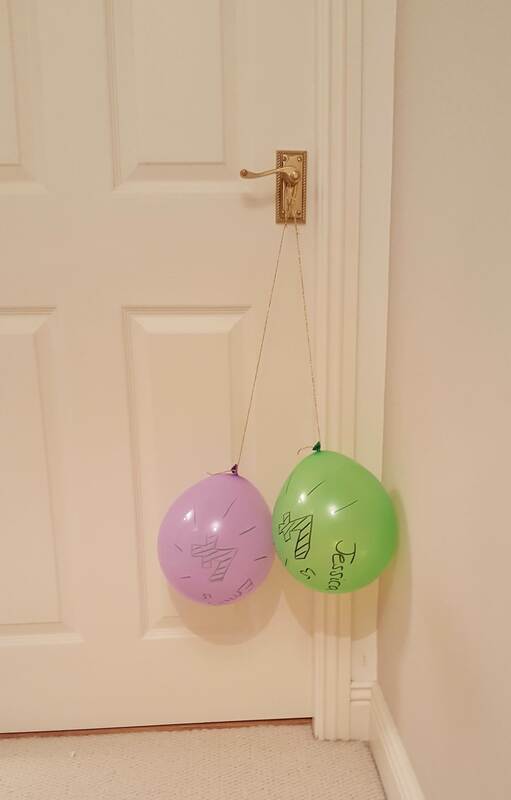 Before I go to bed on the night before their birthday, I hang a simple balloon for each of them from their door. We’ve only been able to do this since they became better sleepers and wouldn’t come out in the middle of the night. It’s such a small thing, but as soon as they open the door in the morning, there are squeals of delight as they remove the one with their name and race in to show us. One of my favourite traditions is to get out and hang their birthday bunting. I made it from their baby grows for their first birthday but think I’ll bring it out every year until they are too embarrassed by it. Even then, I’ll probably still get it out. It doesn’t need to be something handmade, but a decoration that only comes out on their birthday is special. It took me quite a few attempts and it was a bit of a faff but these number pancakes really made the girls smile. I’d suggest a slightly thicker batter and to use a piping bag with only a tiny hole snipped off. With the extra batter I made mini circle pancakes which I then sandwiched with chocolate spread and topped with sprinkles. Mummy even had one. Delicious and definitely a birthday treat. Last year, I made simple number T-shirt with tops from Primark, old fabric and wonderweb. 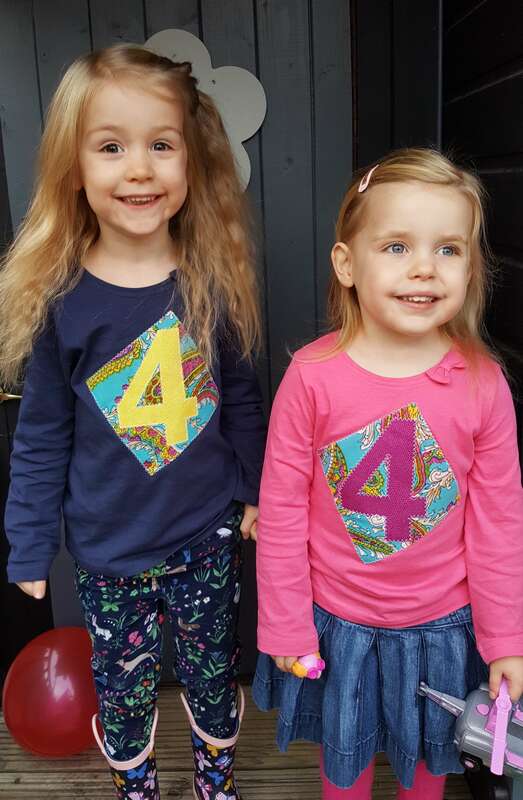 As their birthday approached , I got requests for tops with 4 on. Whether it’s a birthday top, or just a new or fancy outfit. It’s lovely to put on something special for your big day. This was the best of a bad bunch this year. Those cheesy, fake smiles crack me up. I think these girls get sick of me snapping photos but then they do love to look at the photos too. In years to come, I think it’ll be great to have a photo from every birthday. This is a special few minutes where I sit with them one at a time and ask them about the things they like. Their favourites and preferences change so quickly, I love to get a snap shot of the things they love each year. Some answers also make my heart melt. I prop up a camera and film it too but even just a paper copy would be so interesting to look back on. 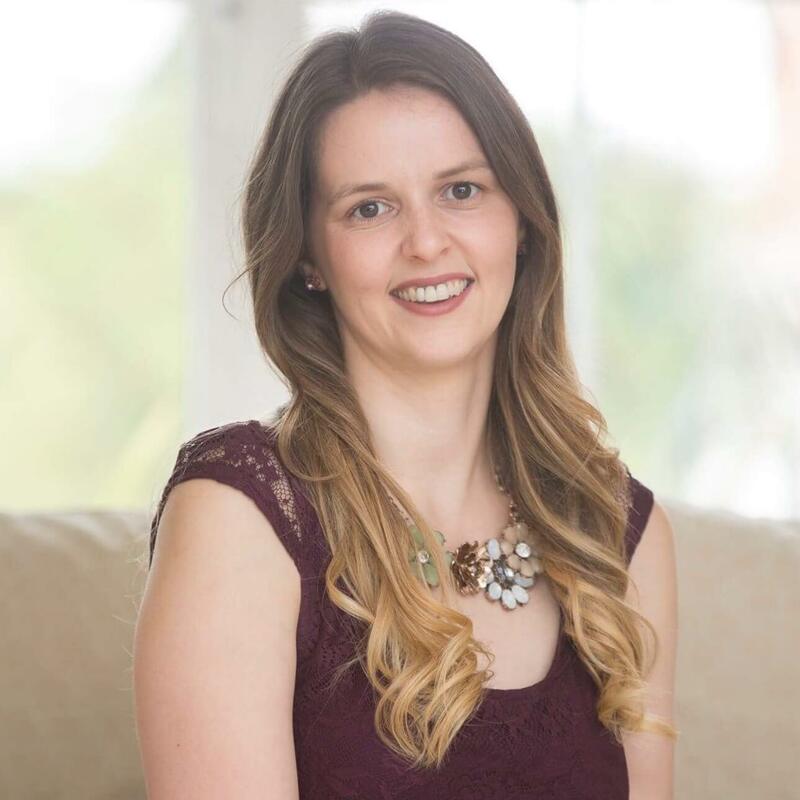 I’m normally a pretty strict mummy. We work to a schedule and I find I say no a lot. So on their birthday, I try and relax and say yes as much as is possible. 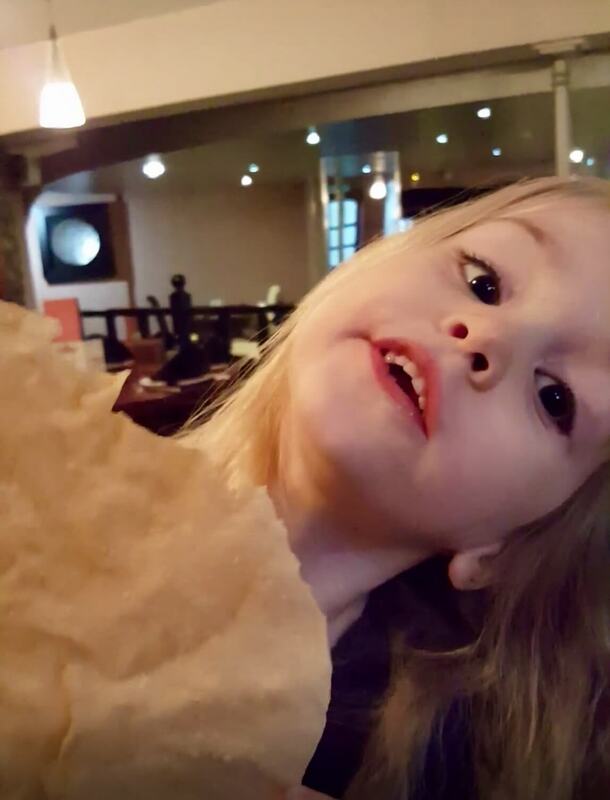 Of course more sugar is eaten and the routines go out the window a bit but this year we ended up going for an Indian meal as the girls requested it. They stayed up past bedtime and had a fab time. 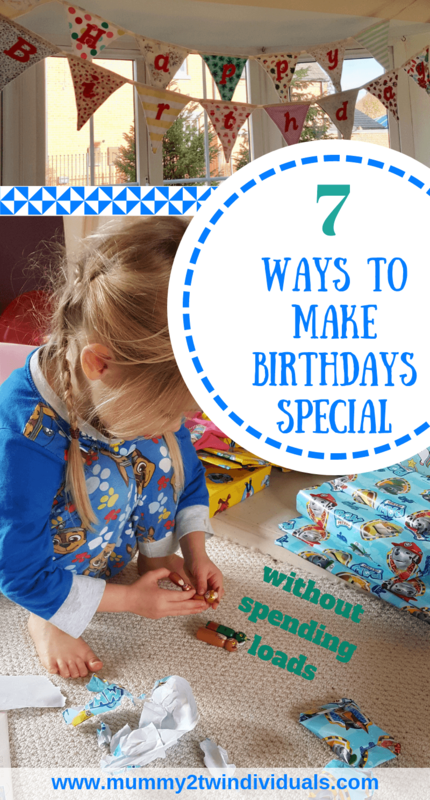 You really don’t need to spend a fortune to make their birthday special. Being present and giving them your attention and love are the greatest gifts for your child. Join in with their excitement, it’s infectious.